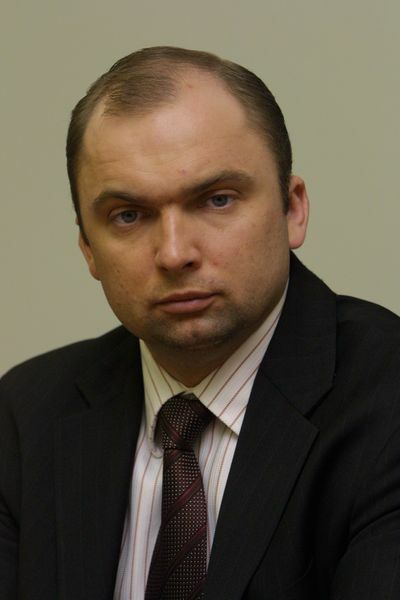 Artūras Rakauskas is leader of company Kesko Senukai Lithuania, UAB. Address Islandijos pl. 32B, LT-51500 Kaunas. Company code 234376520. VAT code LT343765219. Company activities: building materials, domestic applieances, repair, economy goods, electronic equipment and parts, export, furniture (trade), gardening, online stores, retail. Artūras Rakauskas leads the company, which employs 3435 people (insured). Company has no social security debts. You can contact this leading person by phone number +370 700 11119. Address: Technikos g. 8A, LT-51212 Kaunas. Categories: building materials; concrete products; facade, decoration; fasteners, elements; floors, floor coverings; paints and varnishes; roofs, coverings, services; thermal insolation, renovation; walls, ceiling; wholesale.